Jim is an associate in the firm’s Labour, Employment and Human Rights group. Jim advises and represents clients on a variety of labour and employment issues, including grievance arbitrations and mediations, human rights complaints and accommodation, post-employment competition litigation, employment contracts, and collective bargaining. 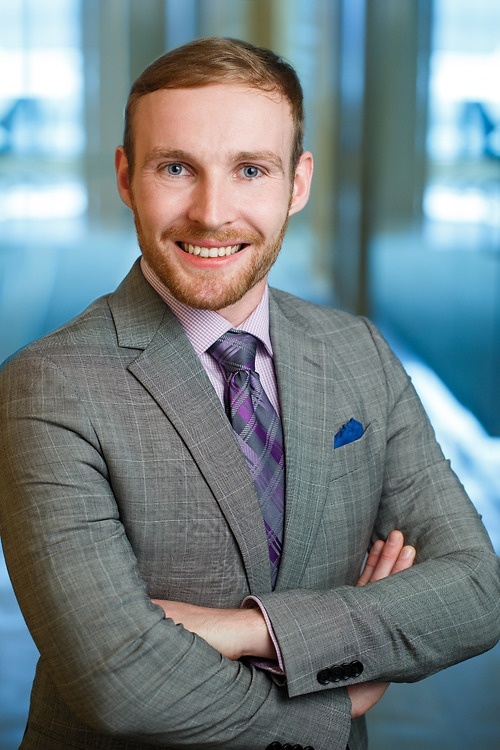 Jim started with Lawson Lundell as a summer student in 2015, and joined the firm as an associate following the completion of his articles in 2017.